The world seems to have gone avocado crazy. Everywhere you look people are raving about the berry and talking about all the different foods it tastes great with. Though it might appear they’re going too far with their crazy combinations, they’re not wrong to include plenty of avocados in their diet. The range of health benefits this food provides is incredibly varied, and it could be exactly what you need for a healthier lifestyle. One of the greatest benefits of avocados is the fact they contain so many nutrients. You can fill up on your vitamin C, E, and K just from this berry alone. 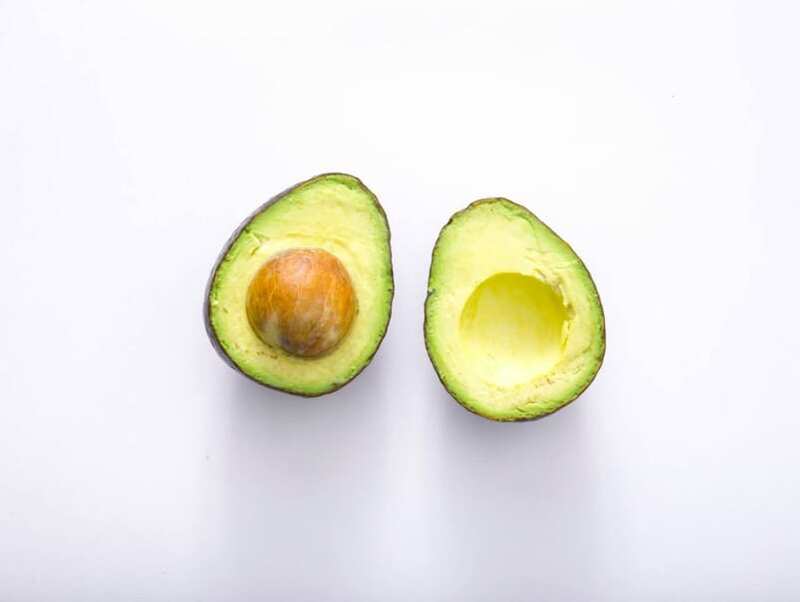 Although avocados are relatively calorific and have a lot of fat, they’re a lot healthier than you might think. These are fats which are good for you when eaten in moderation, and they’ll help fill you up. Keeping regular is important. If you don’t look after your digestive system, you’ll end up having problems that you might feel embarrassed talking to a doctor about. Thankfully, avocados are filled with enough fiber to ensure that constipation is a thing of the past. With around seven grams of the stuff in every berry, your bowels will always be in perfect working order. We know they say carrots give you great vision, but avocados are pretty great for that too. That’s because they’re filled with lutein and zeaxanthin. These help fight against the damage your eyes receive on a daily basis, ensuring they stay healthy even as you grow old. They might not help you see through walls, but at least you won’t be going blind anytime soon. Scientists are still working tirelessly to try and understand what causes cancer in the hopes of curing it. Though they’ve still got a long way to go, they’ve come to learn a lot over the years. As a result, they’ve discovered that certain foods can potentially reduce the risk of developing the disease. Avocados are one of these. Chemicals extracted from the berry have shown to affect the growth of cancerous cells in the body. While they might not be a cure for cancer, they certainly work as a decent preventative measure. It’s not just cancer that avocados can fight against. The prevalence of folate in this food is good for people who suffer from depression. That’s because it combats against homocysteine, too much of which can interfere with mood patterns and sleep. What’s more, it’s a great food to eat for combatting the onset of chronic diseases. Things like obesity, diabetes and heart disease can be significantly reduced if you eat plenty of foods that are high in fiber. 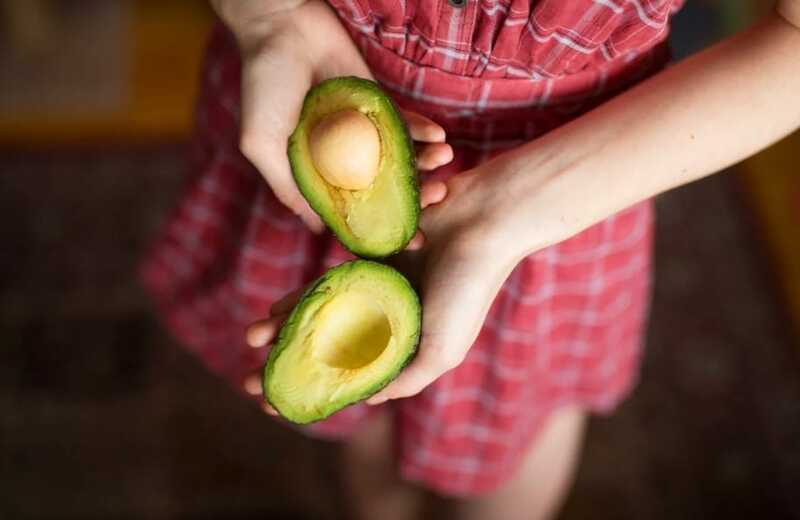 Given there’s plenty of that in avocados, you’d be wise to add more of them to your diet. You might not love the taste or texture of avocados, but it’s worth trying to add the berry to your diet. The benefits speak for themselves – do you really want to deny your body of all these things?